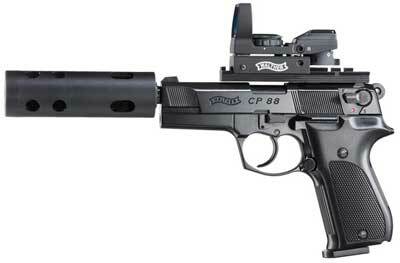 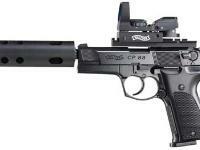 Standard CP88 with Walther MDS dot sight and compensator. 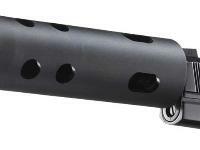 A new generation of C02 airguns! 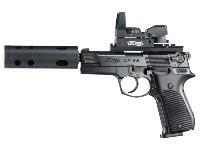 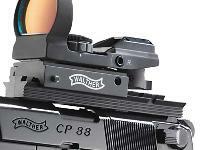 The original Walther design as well as the outstanding workmanship are impressive. 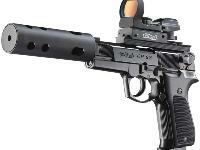 This 8-shot double and single action repeater represents a giant leap forward in CO2 pistol technology because it's both fast and easy to reload with the convenient 8-shot rotary magazines that can be preloaded until you're ready to shoot. 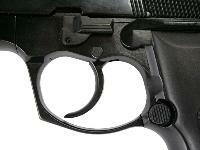 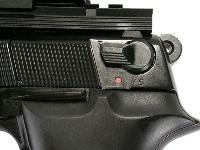 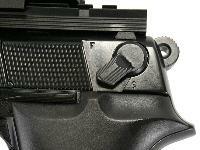 Due to the modular system the pistol can be used for various shooting activities. 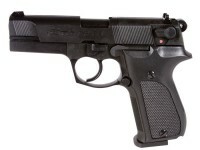 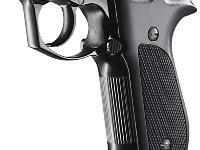 It is a popular gun for beginners and training purposes.